Continuous itching can make you so frustrated that you will bang your head into the wall with frustration or anger. An itchy scalp does not indicate a serious medical condition. It can be accompanied by visible signs of scabbed or flaky skin. 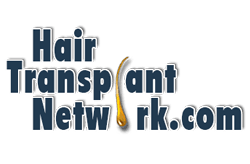 What are the symptoms of an Itchy scalp? What causes itchy scalp actually? 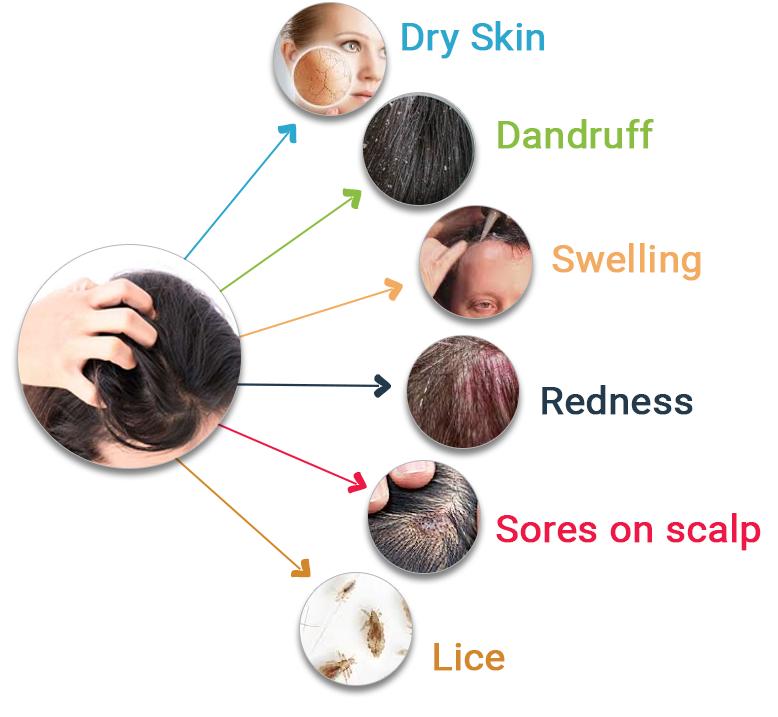 Dandruff is the common disorder of scalp which can affect anyone. When it comes to dandruff, mostly people think of flakes or scaly scalp. These white flakes mount up in hair, shoulders and get worse when the air is dry. Do you know that dandruff is caused by microbe Malassezia spp. Scalp have oil glands, oil sebum is produced by the hair follicles, microbial action takes place. Microbe Malassezia spp. 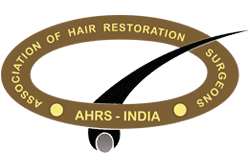 acts on the scalp and bind to the sebum. As a result of which scalp become dry or irritated. While scratching the scalp, skin loses many cells and scalp looks flaky or scaly, ultimately shedding of these flakes occurs. There are several ways to get rid of dandruff quickly & permanently by using natural remedies. Treating dandruff with curd can be a little mess but it is effective. Use 2-3 days old curd and massage it on your scalp gently. Coconut oil will help to nourish your hair and lemon juice is the best itchy scalp remedy due to its acidic nature. Just heat coconut oil and mix it with the lemon juice and gently massage on your scalp. Ketoconazole is generally recommended for dandruff. Ketoconazole inhibits the ergosterol synthesis (constitute of fungal cell). Seborrhoeic dermatitis is a chronic inflammatory skin condition. You will notice yellow colored scaly skin in area rich in sebaceous glands. Along with itching you can face severe inflammation also. Lack of nutrients, emotional stress, alterations in immune system can also be the reason of seborrhoeic dermatitis. Dandruff is a form of seborrhoeic dermatitis without inflammation. When Malassezia hydrolyze the human sebum, it releases the saturated and unsaturated fatty acids which penetrate the scalp but breach the skin’s barrier forming yellow layer. This results in irritation and inflammation leading to seborrhoeic dermatitis. Coconut oil is best to treat seborrhoeic dermatitis. Coconut oil contains unique fatty acids i.e. Lauric Acid & Caprlylic Acid. Coconut oil helps to fight fungus. This powerful duo stops the seborrhoeic dermatitis. Massage coconut oil on to your scalp stimulating the pores. You can wrap your head too. Zinc Pyrithione or ZPTO also inhibits the yeast Malassezia which causes seborrheic dermatitis. It regulates the yeast and secreted oils from scalp. You can use shampoo or lotion containing ZPTO. Head lice are common. They can affect anyone. Head lice are small, grey brown insects living on scalp. Eggs of lice are known as Nits. No matter, if your hair are clean, long or short, you can have head lice. You can call them little vampires too, as they feed on little amount of blood of scalp. When lice bite, this makes your scalp itchy. Nit Comb: This is the first thing to do when you came to know that you have head lice. Use nit comb to remove all the lice from the scalp. Neem Oil: Neem oil is effective against almost every type of parasite. Its pungent smell helps to kill the head lice and will make your scalp free from itching. Vinegar & Salt: This is considered as the lethal combination for killing head lice. Vinegar contains acetic acid and salt exhibits desiccating properties. It is considered as the effective treatment for itchy scalp due to head lice. Chemical Treatments: There are several shampoos or lotions available which you can use to get rid of head lice. Mediker, Lice shield etc are the shampoos which you can use for head lice. Itchy scalp causes hair loss. Sometimes we do scratch our scalp so vigorously that it lead to falling out some hair follicles. There are various scalp disorders due to which you can face hair fall. Skin disorders like Psoriasis, Contact Dermatitis, Folliculitis and Hypothyroidism can contribute in making scalp itchy and hair loss. Psoriasis is referred to as chronic inflammatory skin disease. It can turn your scalp into reddish or often in scaly patches. 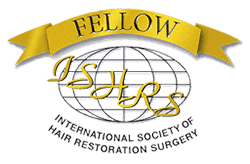 It can occur as a single patch on even on entire scalp. Along with scalp, it can appear on your forehead, back of neck and behind ears. Psoriasis can also cause itchy bumps on scalp which may occur due to inflammation. Itchy scalp treatment for psoriasis may include topical treatments, medications or natural remedies too. FDA has also approved latest medications known as biologics. These biologics can be given by injection or IV which keeps your skin from making too many cells. Aloe vera: Aloe vera has been tested and proven for reducing the rashes and scaling of the skin. You can apply aloe vera gel onto the affected area of the scalp. With regular use for 4-5 days, you can notice change in the affected area. Scalp folliculitis can also cause hair loss, itching or soreness. Folliculitis look like acne small spots or small rings of inflammation around the opening of a hair follicle following itching & soreness. 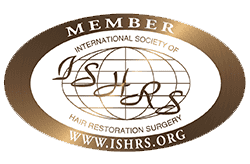 Rigorous folliculitis causes excess inflammation which can permanently destroy hair follicles and bald spot. Non-infectious folliculitis is caused by excess oil and sebum on the scalp that can also clog the hair follicles. Folliculitis can be treated using antifungal shampoo or antifungal topical cream. Over the counter skin fading creams are also available which are known to be effective. Neem: Neem leaves or oil both can be used as neem exhibits antifungal and antiseptic properties. You can rub neem oil on the folliculitis or can use neem water. Garlic: Garlic contains allicin, which is a potent antibacterial and antiviral agent. Garlic also contains vitamin C that inhibits enzymes cyclooxygenase and lipoxygenase, causes of inflammation. You can eat cloves of garlic daily or supplement capsules of garlic. 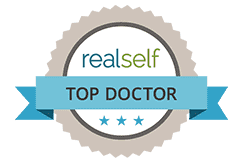 Contact dermatitis: Contact dermatitis is a common skin problem which occurs when you encounter with a foreign substance and skin lesions form on the affected area. This skin inflammation, redness, itching are the major symptoms of the contact dermatitis. Contact dermatitis can be transmitted due direct contact, airborne particles, water vapors or light. There are topical creams available which can be used to treat the skin lesions caused by contact dermatitis. Topical like clobetasol, mometasone furoate, methylprednisolone aceponate or other corticosteroids are recommended. Consult with your doctor before using any of them. Coconut oil: Coconut oil exhibits both anti-microbial and moisturizing properties, it can reduce your redness, scaling and dryness quickly, just within few days. You just need to apply some warm coconut oil daily. Vitamin E: You can use vitamin E oil; it will promote healing and provides relief from severe itching and inflammation. Another option is, you can use lotions or creams too.